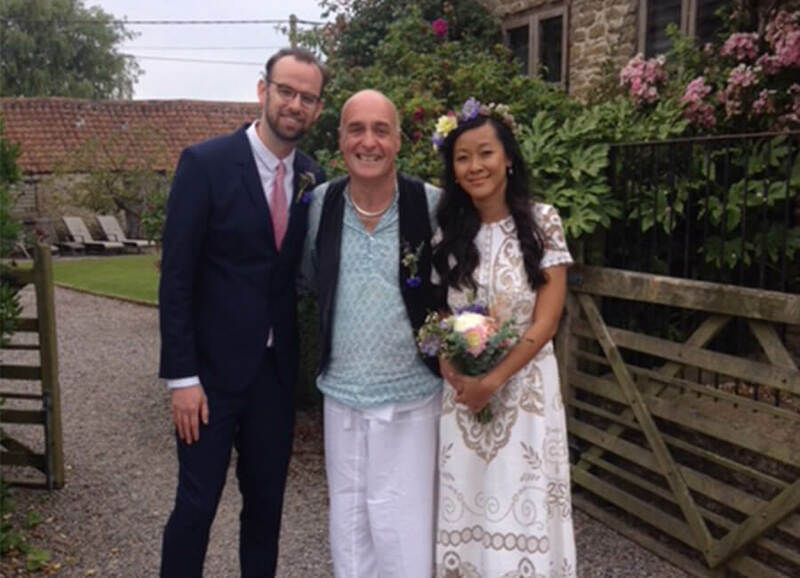 As an experienced celebrant I bring a my own style, inspiration and empathy to weddings, funerals and naming ceremonies. Life’s events and occasions are so precious, they deserve to be celebrated in your own unique way. The beauty of coming together with family, friends and relatives to witness the naming of a young infant is both humbling and celebratory. 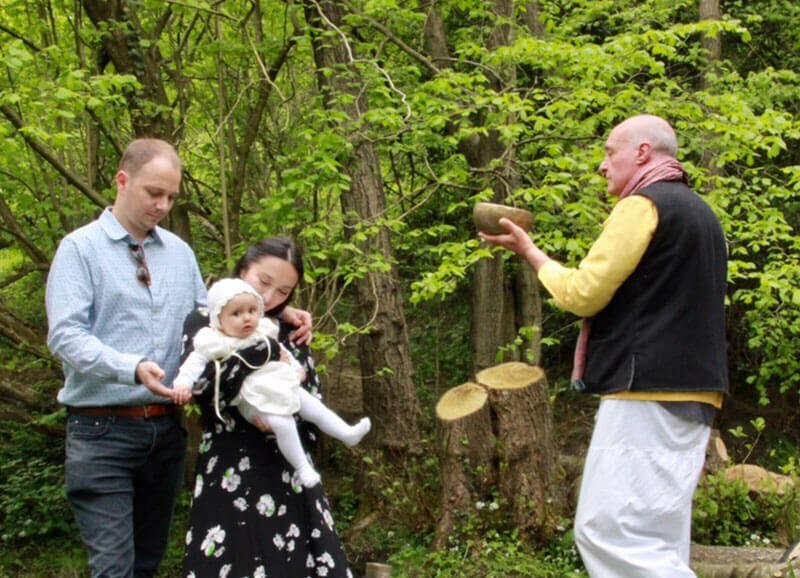 It is a powerful and unique opportunity to honour the baby or infant, whilst bestowing gifts of presence and presents. It offers the parents a chance to affirm their love and commitment to the child – and through that their love and commitment for each other. It offers all present a chance to offer a quality or gift which will benefit the new born throughout their life. And of course, it offers the baby, an acknowledgement and witnessing of its name in this life. In this way the child is celebrated and ‘launched into the world’ on a safe and secure course. 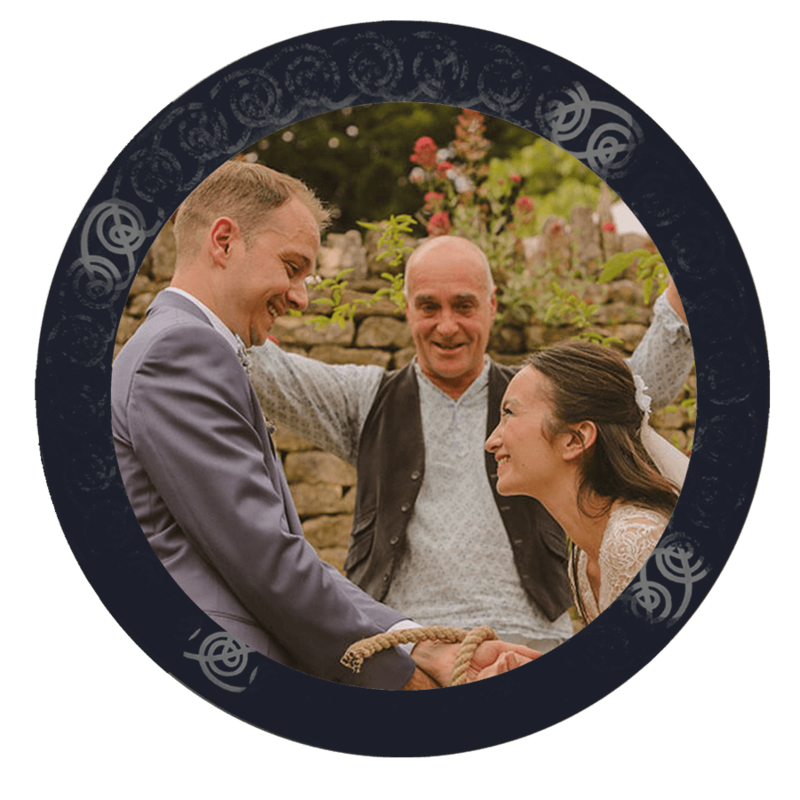 Get in touch to hear how I can make this a really special celebration. 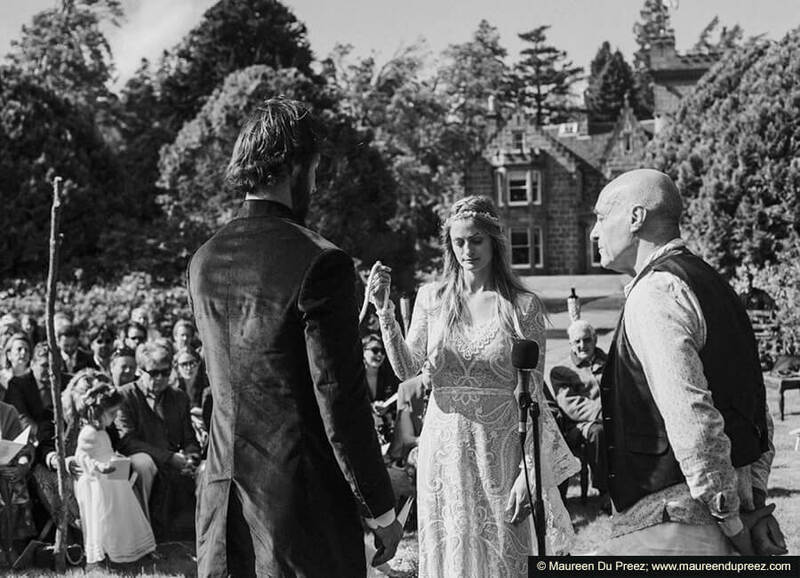 Handfastings are a truly beautiful and magical way of marking a union – or sometimes – of re-affirming vows. 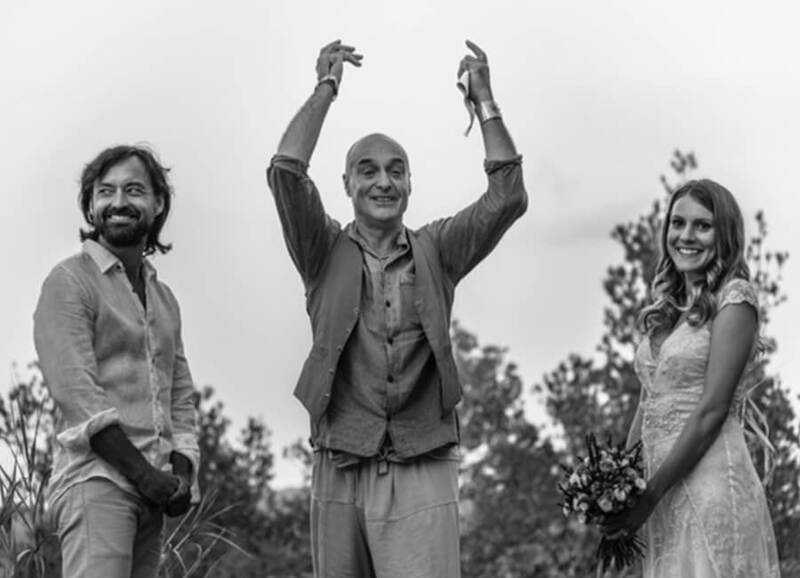 Typically I work with a couple to co-create a ceremony which fully reflects and embodies their beliefs, and most importantly, captures their love for each other. 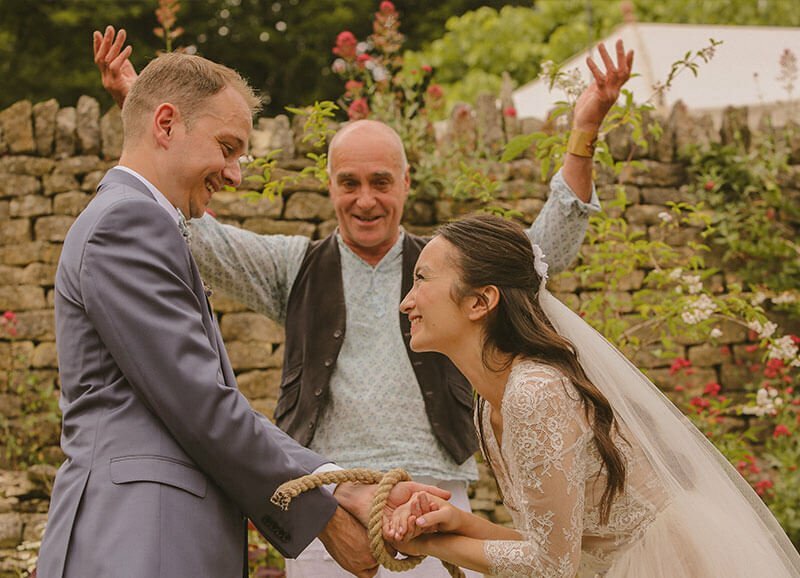 ‘Tying the knot’ is an ancient and yet very modern way of marriage: A powerful symbol of pledging one’s love to another. I have offered literally dozens and dozens of services over the course of nearly twenty five years. Each one is unique and subtely different, yet similar, in that it connects with the magical source of love. 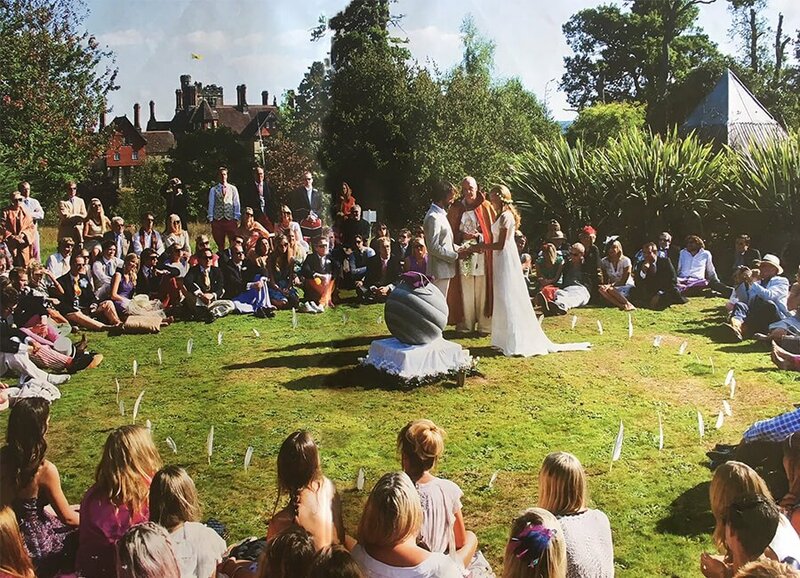 Where possible I love to work outdoors in nature; however I have conducted many ceremonies in equally beautiful indoor settings. I have worked with people from all strata of society – almost literally ‘from Palace to Ditch’ … and across all belief systems – all faiths and none. 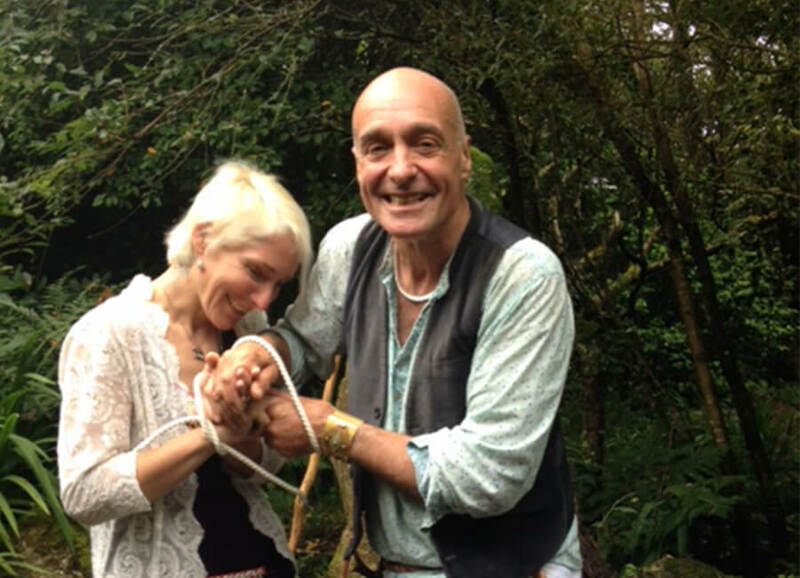 I regard it a great privilege to work together to create a magical and yet fully grounded ceremony. It is a beautiful thing to share. 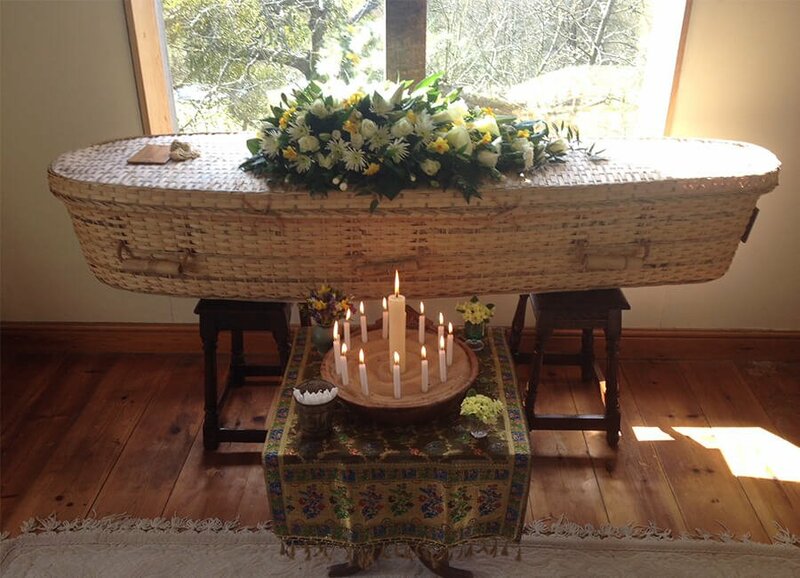 More commonly known as funerals, I strive to construct a ceremony reflecting and honouring the true essence of the individual whose life we are celebrating together. I do this by working sensitively and respectfully with relatives and loved ones, to draw out the essence and qualities of the departed. 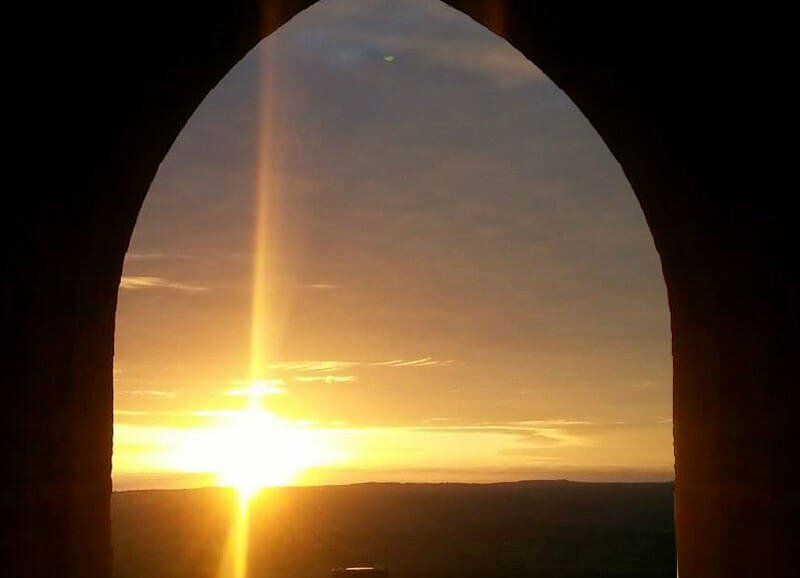 Whilst fully honouring and marking grief, it is a wonderful opportunity to fully celebrate a life. I have conducted numerous ceremonies marking death – both indoors in conventional settings and outdoors in less formal surroundings. 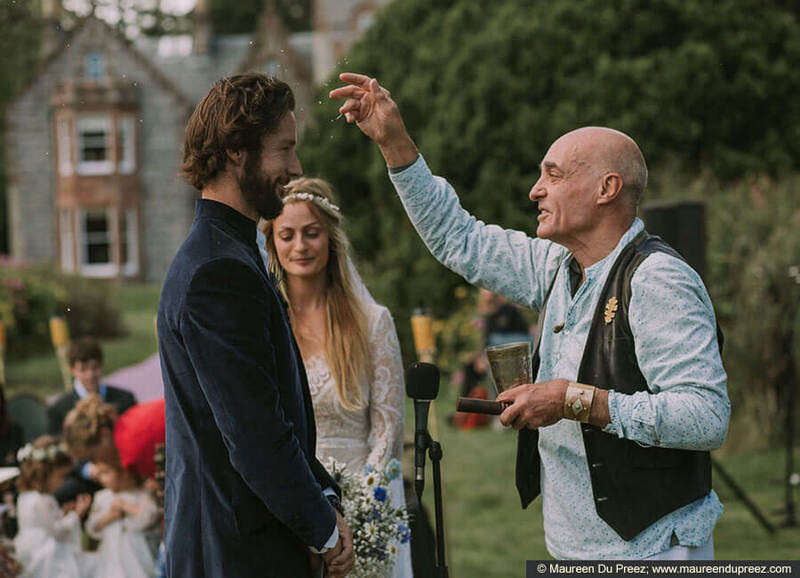 As a family friend, I had the pleasure of leading the joyous, open air ceremony which involved nature and the four elements; earth, wind, fire and water, combined with the four points of the compass. 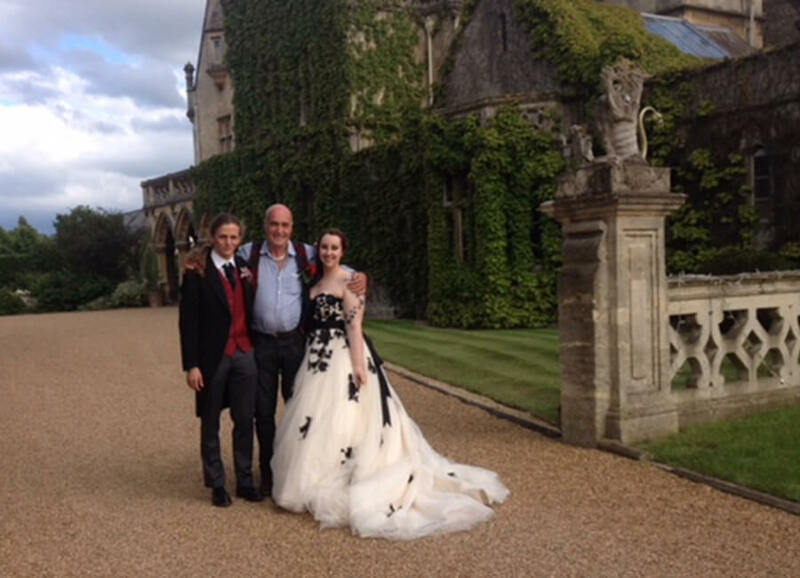 Since this wedding, I have conducted both a funeral and a further wedding for the family. Get in touch to find out more, or to hire me for one of your life events.